First, a few salient facts. The Australian Defence organisation is an extraordinarily complicated enterprise. Its military operational activities range from routine daily in-base administrative work through to sophisticated foreign intelligence collection and high-intensity combat. The Defence Materiel Organisation manages projects and equipment costing well over $100 billion. The Defence Capability Plan contains more than 100 projects, some of which will probably still be running in the 2030s. Defence’s total workforce numbers around 100,000, with staff located in countries around the globe, including some inhospitable and dangerous locations. For all of those reasons, Defence will never be the easiest portfolio to manage. 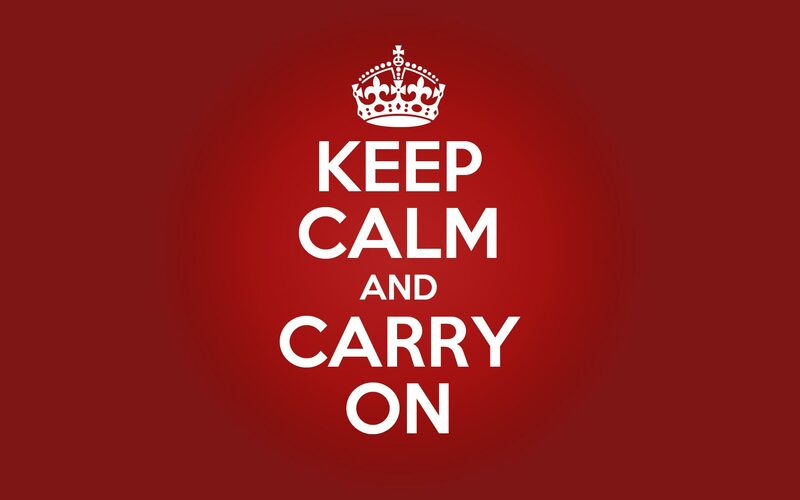 You can reasonably expect some tough times, and a crisis might be just around the corner. Some of the problems of Defence are deep and seemingly perennial, and a series of well-researched reform programs dating back decades have only partially ameliorated them. And at the moment there’s also a significant problem in the funding plans for future force structuring. Funding defence: simply put, there isn’t the money in the budget to cover future acquisition plans, and possibly not even enough to adequately support all of the plans already in train. Increasing efficiency in the Defence enterprise: the organisation has become top heavy. As well, after well over a decade of reviews and reform programs, savings are increasingly hard to come by—most of the low hanging fruit has been harvested. Matching strategy, resources and capability: as noted above, the Defence Capability Plan is unaffordable, yet the strategic and operational ambitions of successive White Papers continue to outpace resources. In the absence of new money, you’ll have to scale back ambition. Maintaining the personnel strength of the ADF: Defence has to manage its workforce as part of the modern Australian economy. There’s already a shortfall in numbers in uniform compared to budget plans, and you can expect experienced people to drift away when they come off operations and are faced with much more mundane postings. Delivering capability: complex defence projects often run late and sometimes over budget (though the former is probably the bigger problem). Managing defence industry: Australia needs a defence industry base to support and maintain the ADF, but it needs to be efficient. At the moment acquisition policy is confused regarding the relative priorities of cost-effective acquisition and maintenance for the ADF and the support of local industry interests. Being ready for the next contingency: the ‘default’ way of dealing with inadequate funding—especially as operational commitments in Afghanistan and elsewhere wind down—is to let the readiness of the force-in-being run down; that’s what happened in the 1990s. INTERFET came as a rude shock at the time, but the ADF could be similarly called upon tomorrow. Note that we haven’t included cultural issues such as harassment, bullying and discrimination on this short list. That’s not because they aren’t important—they undoubtedly are—but because others are better qualified to analyse them. However, the Defence leadership will need to show the same qualities to address both cultural issues and the eight challenges detailed here: strong leadership and governance, clarity of vision and the ability to challenge established thinking and practices. Once you’ve settled in, we’ll follow up this list of challenges with a paper that sets out our thinking on them in more detail and, perhaps more importantly, will provide you with what we think are the questions you should be asking of the department and others to help you to formulate solutions to them. Andrew Davies is a senior analyst for defence capability at ASPI and executive editor of The Strategist, and Mark Thomson is senior analyst for defence economics at ASPI.